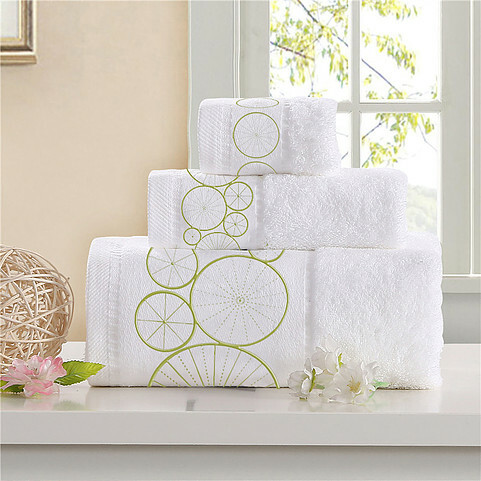 Delightful soft cotton terry towels, absolutely excellent to complete your daily body therapy once back home or to start with energy the day ahead. Our high quality standard will satisfy your needs, because for us it's not only a matter of style but also to take care of your wellness. 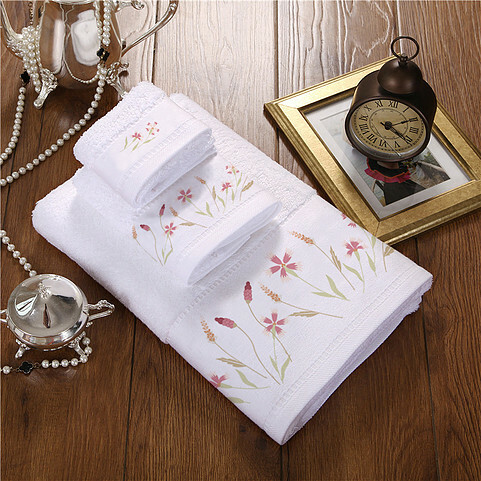 Whether your taste is contemporary or classic, simple or elaborate. 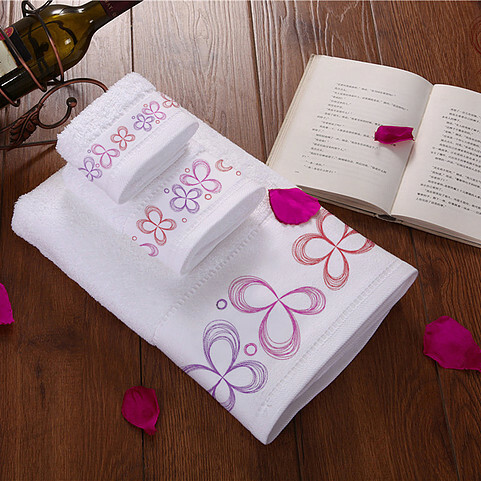 Softlinen bath towels featuring beautiful pattern, fine embroidery details or bold borders can satisfy every desire.